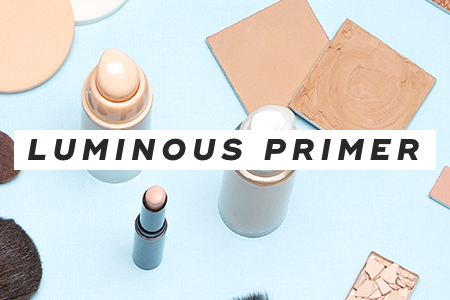 This is the best way to achieve a dewy, glowing complexion. 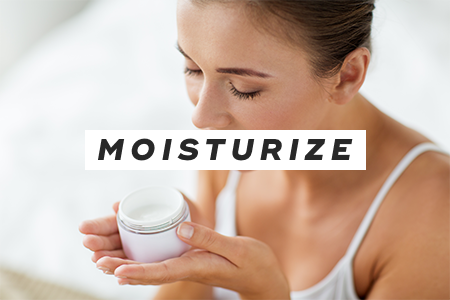 You'll want to spend extra time massaging moisturizer in to boost your skin's natural glow and don't forget your neck. Be sure to moisturize when your skin is still damp after showering. 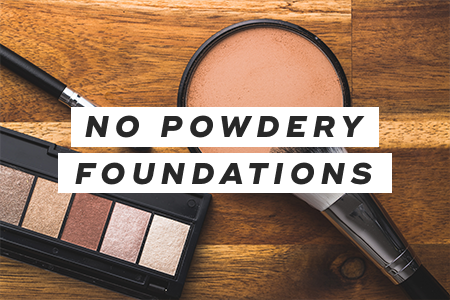 Powder can make your skin look dull. Instead, reach for a moisturizing BB or CC cream that has reflective pigment in it. Your skin will appear radiant and youthful. Apply luminous primer stead of a traditional matte one. The shimmer will give your skin a beautiful glow as it provides hydration. If you choose the wrong foundation, it can highlight your flaky skin. 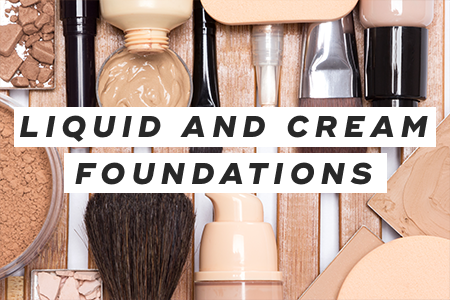 Use a foundation with a creamier base that glides smoothly over skin. Avoid using a matte foundation, which can settle into flakes and dry skin, making your complexion look patchy. 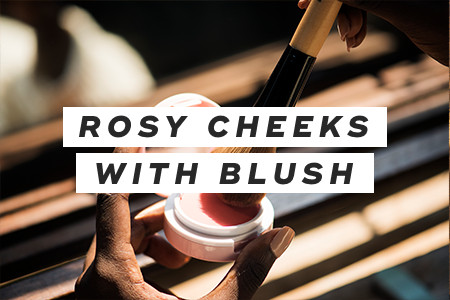 You can create flushed, rosy by generously swirling on pink blush. It instantly adds warmth and punch to the skin. Search for liquid highlighters and blushes that'll moisturize skin. The cold winter air can quickly dry out your lips. 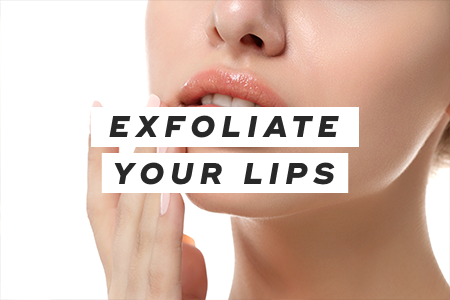 But you can keep them silky soft by exfoliating and hydrating your lips with lip balm. When you're out and about, touch up your lipstick with a tinted lip balm, so they stay nice and soft. Winter means having to deal with all kinds of inclement weather, such as snow, hail, sleet, and rain. 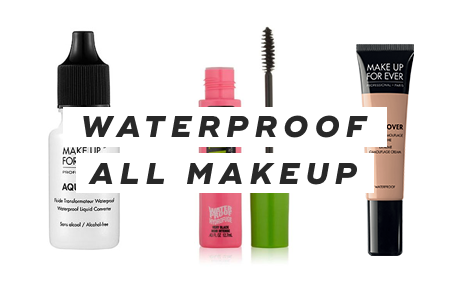 Make sure your entire face is waterproof -- that means waterproof mascara, eyebrow pencil, concealer, and lipstick. Don't feel as though you're limited to a cool palette during winter -- whites, pale blues, silvers, and purples. Instead, add emphasis to your winter look by embracing bold eyeliners and dramatic lip colors. Focus on a single feature and ensure everything is balanced. Doing your makeup during the winter can be challenging. But to achieve radiant, hydrated, and glowing skin, all you need to do is use moisturizing formulas and reach for waterproof cosmetics. 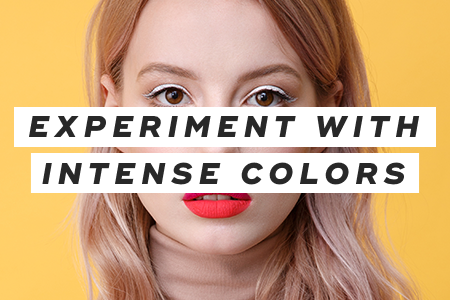 Don't be afraid to experiment with different color palettes, either. Follow these tips, and you'll look gorgeous no matter the reason. "12 Do's and Don'ts of Fall and Winter Makeup," Reader's Digest, n.d.
"8 Winter Weather Tips for When Your Skin is Super Dry," Teen Vogue, November 16, 2015. "The Best Winter Makeup Tips for Glowing Skin, According to Experts," Allure, December 6, 2018.